The mother of Palin-Chambang MLA Takam Pario passed away this evening here at Indraprashtha Apollo Hospital. She was around 70 Years. Late Takam Kiochi wife of Late Takam Mangha of Sangram village of Palin administrative circle under Kra Daadi district was undergoing treatment here for last two month and passed away this evening at around 6. 20 due to cardiac arrest. Late Koichi was serviced by one son and two daughter. 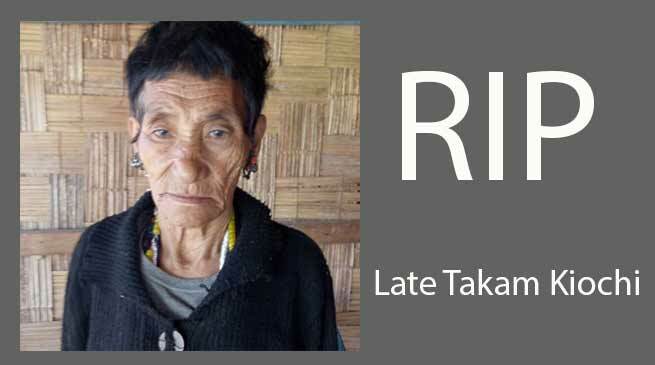 MLA Takam Pario and few of relative and family members who were here at hospital said that they are trying to carry the mortal remain tomorrow at her native place in Kra Dadi district and hopefully the last rite would be performed on July 25.